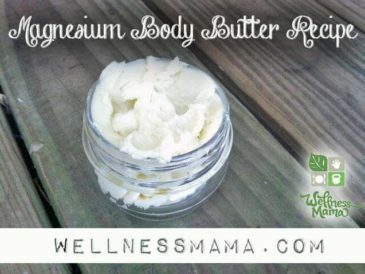 I don’t use most conventional products anymore and usually just default to using bar soap, but when I still want the skin softening, great smelling benefits of body wash, I make my own. Raw honey: I’ve posted before about how honey is a great skin care ingredient on its own and how it is great for wound healing (and even used in hospitals). 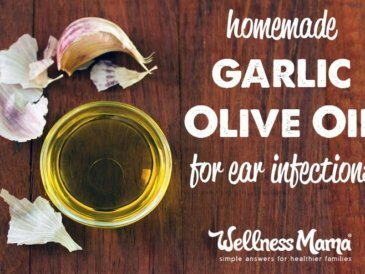 In this recipe, it helps soften skin and is naturally soothing & antibacterial. I use local, raw honey when possible and use an organic raw honey (like this one) when I can’t find any locally. 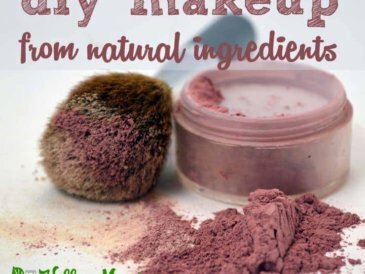 Natural Oils: I use the oil cleansing method to wash my face each day and my skin has never looked better. 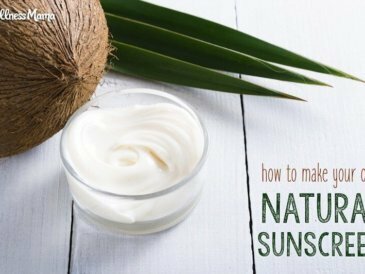 This recipe uses natural oils to accomplish some of the same benefits as oil cleansing for the whole body. 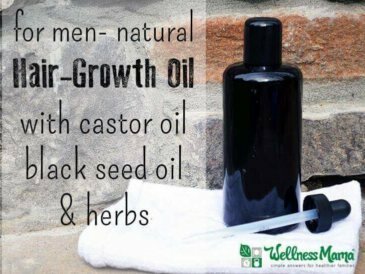 I used a mixture of castor oil and olive oil. Liquid castile soap– This gives it the cleansing ability. I use Dr. Bronner’s Baby Mild so that I can customize the scent with essential oils, but any scent of organic liquid castile soap will work. 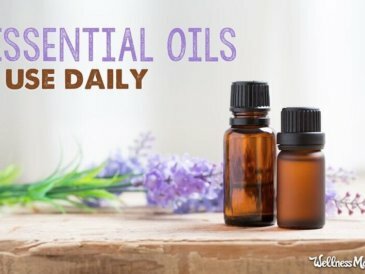 Essential Oils: I buy organic essential oils in bulk for use in recipe like this and other homemade care products. 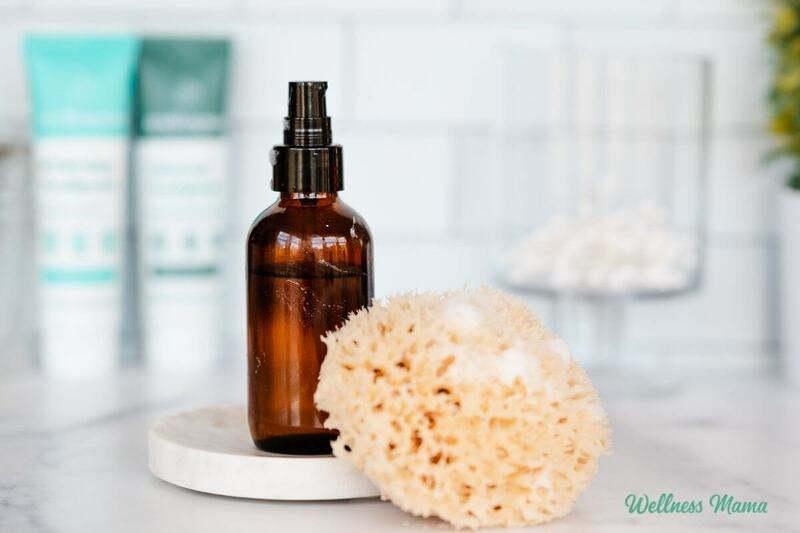 I use a natural sea sponge (like this one) with this body wash and it works really well. Since all ingredients in this recipe are shelf stable, it seems to last a really long time, though I still make it in small batches so I can customize the scent to my ever-changing favorites. 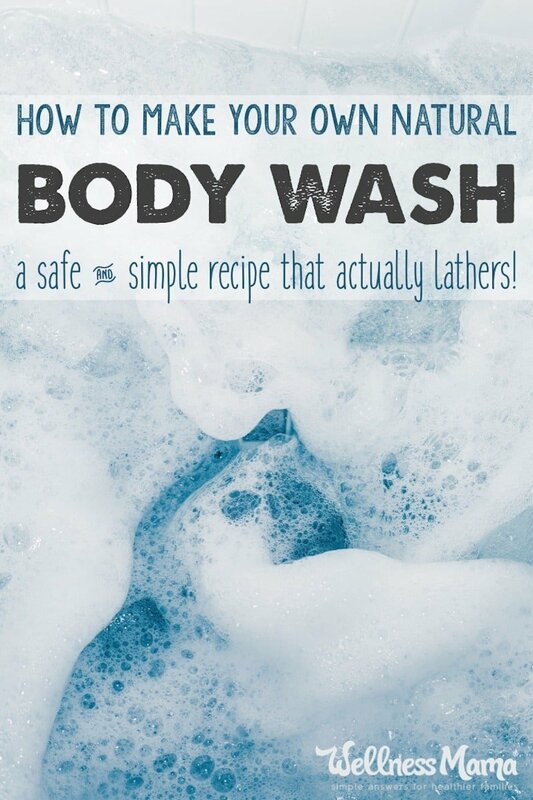 Pour into a (preferably glass) container and use in the shower as a body wash. I use with a natural sea sponge for easy use. Note: This recipe will last for several months at room temperature. What do you use for body wash? Or are you a bar soap type of person? Weigh in below!